Diet Shakes 120 is a low calorie, low carbohydrate, high protein diet supplement shake, with 120 calories per serving. 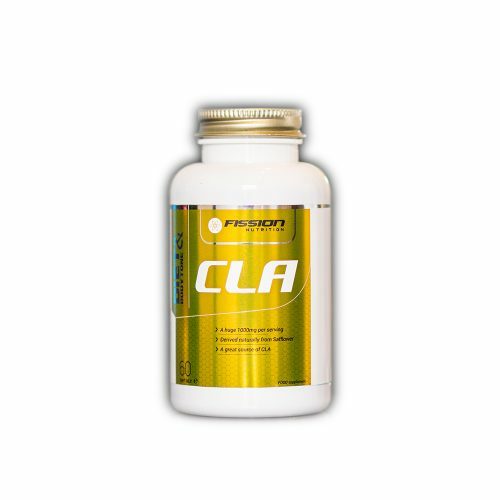 It’s packed with antioxidants and fat loss supplements which support fat burning without losing muscle tone. Diet Shake 120 is a natural weight loss supplements blend high in protein with Whey protein concentrate, Whey Hydrolysate, Soy protein isolate, Green tea, L-carnitine, & Caffeine. Can be used to snack in between meals using almond milk or alternative. Individuals requiring a low calorie higher protein drink. Those requiring added fat burning aids. When to take? IN BETWEEN MEALS AS A SNACK & POST WORKOUT. 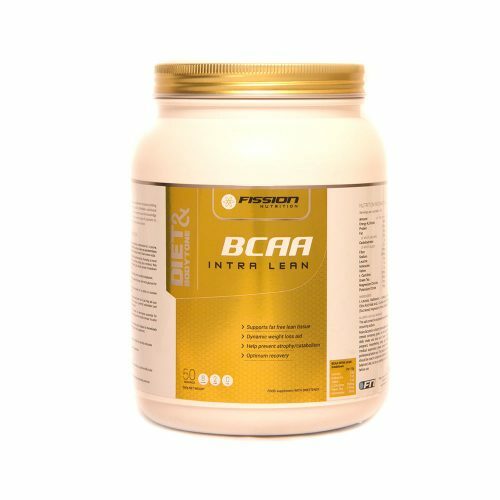 If you’re struggling with weight loss the fat burner supplements contained in this protein would be our pick. It comes with natural fat burning aids to help increase your metabolism. The higher the metabolism, the more calories will be burned. The whey protein supplements can also help reduce cravings by creating your own fat loss shakes and smoothies in between meals. 1 servings + almond milk = no more than 180 calories for a smoothie diet nutrition for bodybuilding that will fill you up. When to take diet shakes? IN BETWEEN MEALS AS SNACK & POST WORKOUT. If you’re struggling with weight loss this diet vitamins for weight loss supplement would be our pick. It comes with natural fat burning aids to help increase your metabolism. The higher the metabolism, the more calories will be burned. Weight loss shakes can also help reduce cravings by creating your own smoothies in between meals. 1 servings + almond milk = no more than 180 calories for a fat burner supplements smoothie that will fill you up. Quantitative Ingredients Declaration (or QUID) Fission Nutrition pride themselves on being honest with the indication of the quantity of an ingredient or category of ingredients used in the manufacture or preparation of diet nutrition products or meal replacement shakes being displayed transparently on all our labels. Other dietary supplements manufacturers still do not adhere to this rule. 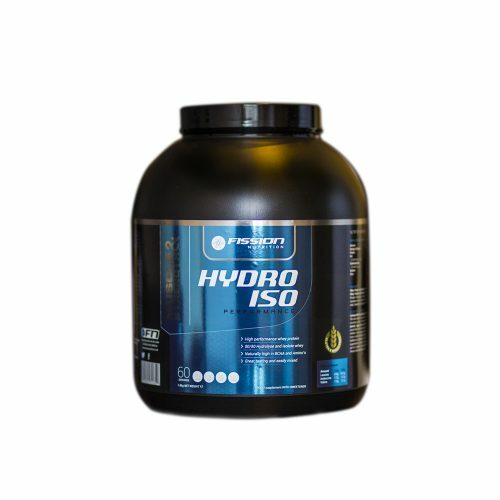 Whey Protein Concentrate*58%, Whey Protein Hydrolysate* 10% (Providing Di, Tri-, Oligo- and Polypeptides) Soy Protein Isolate 10%, Pea Isolate, Whey Protein Isolate* Peptide bonded Glutamine (derived from wheat protein) Flavouring, Colour, Cocoa Powder (Chocolate variations only) Berry blend (Strawberry&Raspberry variations only) Carotenes E160a (Vanilla&Banana variations only) Barley Starch, L-Carnitine, Green Tea Extract, Caffeine, Sweetener (Sucralose) Citric Acid. Contains: Milk, Wheat Gluten, and Soy. The salt content is exclusively due to the presence of naturally occurring sodium. Manufactured in a factory that handles: peanuts, eggs, nuts and cereals containing gluten. Do not exceed the recommended daily intake and store out of reach of children. If you are pregnant, breastfeeding, taking any medications or under medical supervision, please consult a doctor or healthcare professional before use. 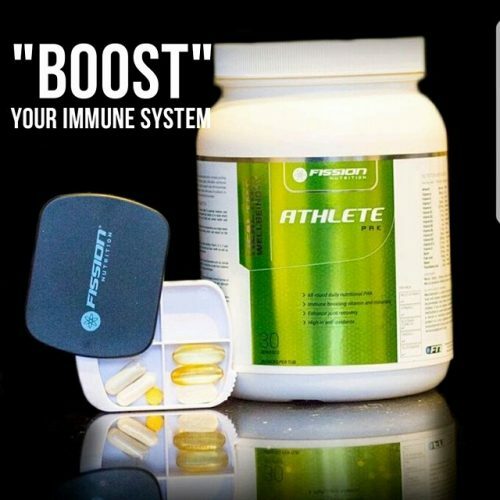 This product is a food supplement and should be used in conjunction with food as a part of a healthy balanced diet, not as a substitute for food. To be used as part of a healthy and active lifestyle diet, not as a substitute for food. Always read label before use. 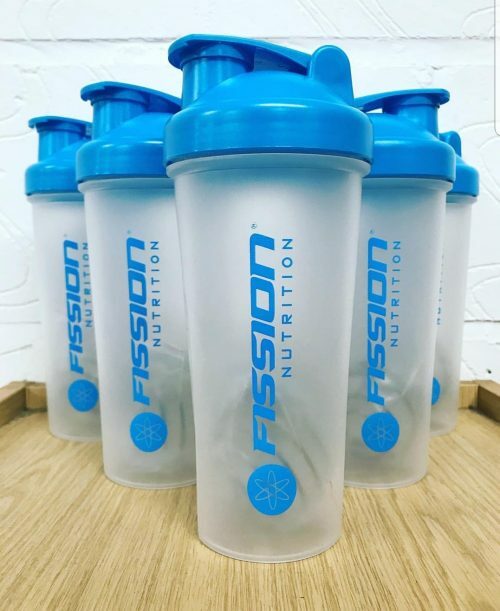 Absolutely love this shake – perfect after a workout and great selection of flavours available….. 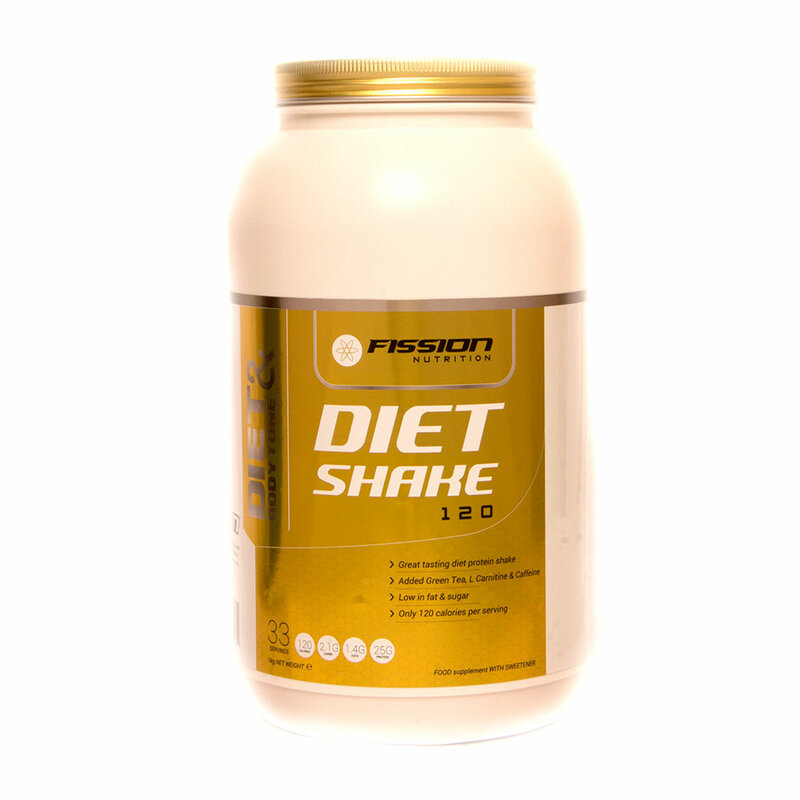 I had issues with many other diet shakes not agreeing with me until I discovered Fission diet 120, this shake causes me no issues, has great flavours and the low carb content is perfect for cutting and maintaining muscle. I was put onto this produce by my personal trainer as part of my weight lose program, I have carried on using the product since I finish my personal training, now it’s a big part in my weight training program.